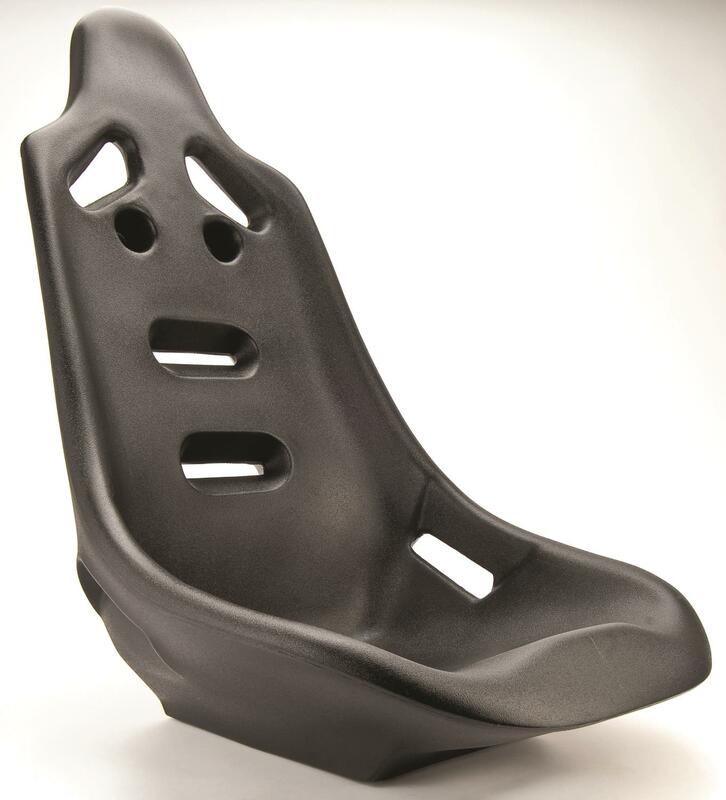 Molded from high-density polyethylene with double-walled shell for excellent strength, support, and comfort, these race seats have safety harness openings with individual shoulder strap mounts (required by most sanctioning bodies). 70250 is rated 4.7 out of 5 by 25. Rated 5 out of 5 by Michael313 from Great product Perfect size for my go kart dune buggy and affordable. Rated 5 out of 5 by IG masterofmachines from Seat was fine but... The seat is more than acceptable for the cost. However, purchase using alternate email, as JEGS will relentlessly spam the heck out of your inbox regardless of how many times you unsubscribe. Rated 5 out of 5 by tpl1951 from Great for the money. I buy these seat to put on handicap bikes at i call chair bikes. Rated 5 out of 5 by Cindy2301 from Great Service This was a last minute purchase but we received it in plenty of time for Christmas. Was just as advertised. Get service and product! Rated 5 out of 5 by KES321 from Great seat I was needing a set of seats for my Sand Rail.They work great no complaints easy to install 6 holes on bottom I used 4 of them with no problems.Now I need orange seats but having no luck getting them been trying almost 10 months ever time JEGS say they are backorder & should be shipped date comes & no seats just a later date of when seats should be shipped. Rated 5 out of 5 by Tow bar from Great seat for the price I bought this a month ago and installed it in my drag truck I’m building. These are universal and you will need to fabricate the mounts. Click on the &quot;items you need&quot; section at the bottom of the web page for accessories. Does it come with bolts to mount at the bottom where the holes are? No, this seat does not come with mounting bolts. What is the bolt mounting hole dimensions side to side and front to back? Which seat sliding brackets do you recommend for these? Thanks. what is the bolt size required, to fit directly into the bottom of the seat in the pre-set holes? properly mounted, will these seat be considered acceptable at nhra tracks? It will depend on the class and the way the rear seatback is braced.